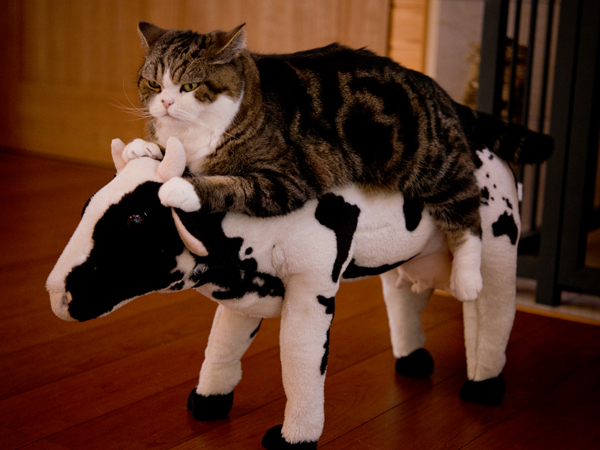 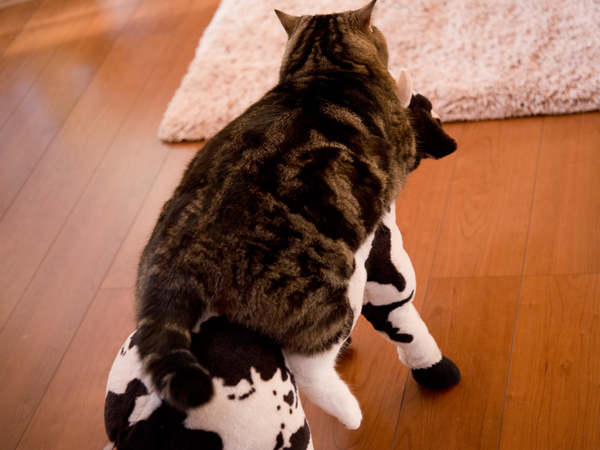 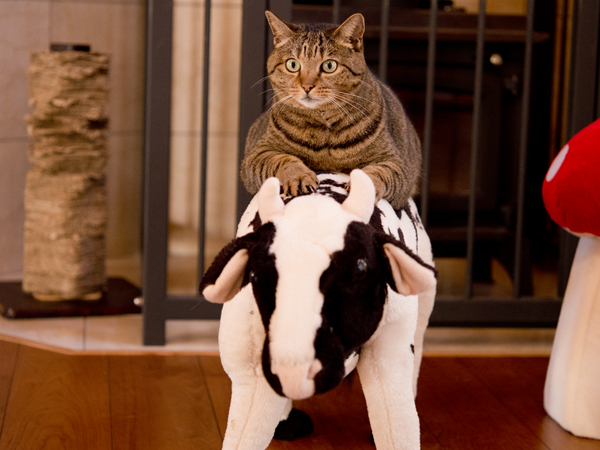 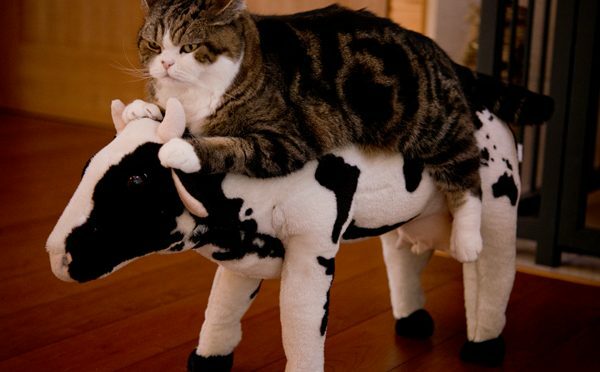 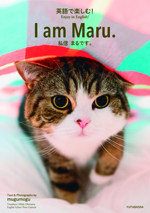 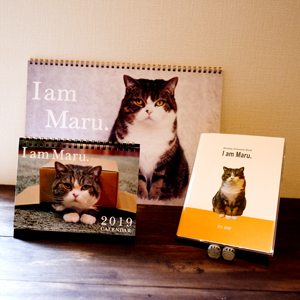 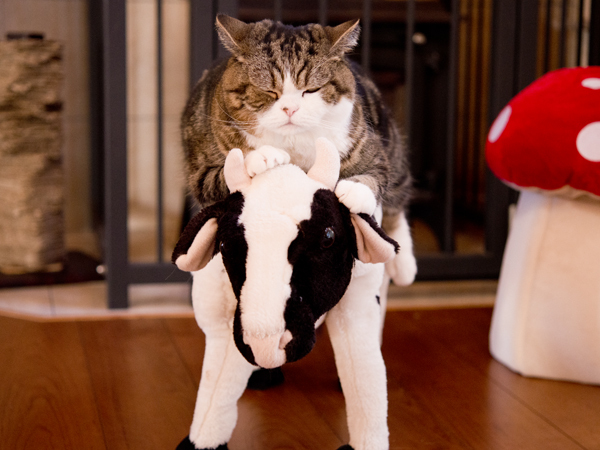 牛に乗るねこ。Maru&Hana get on the cow. 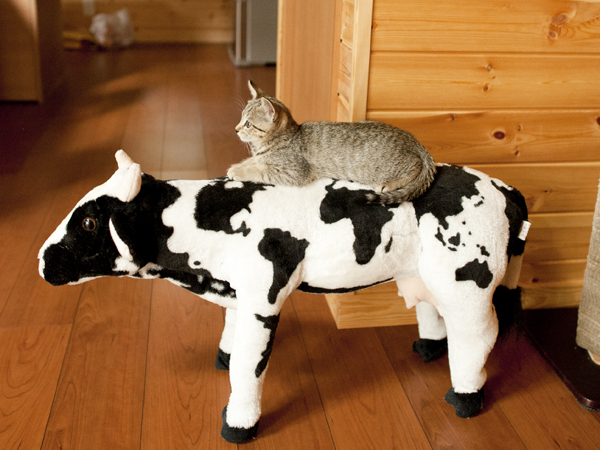 I remember little Hana who rode a cow. 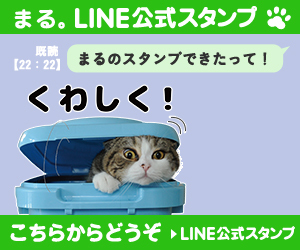 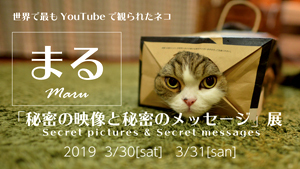 前の投稿箱とねこ２４。Box and Maru 24.（動画）次の投稿爪切りです。It is the time for nail clippers.